Made a much nicer design with all new fresh examples. c: <3 Simple and easy to understand as well. 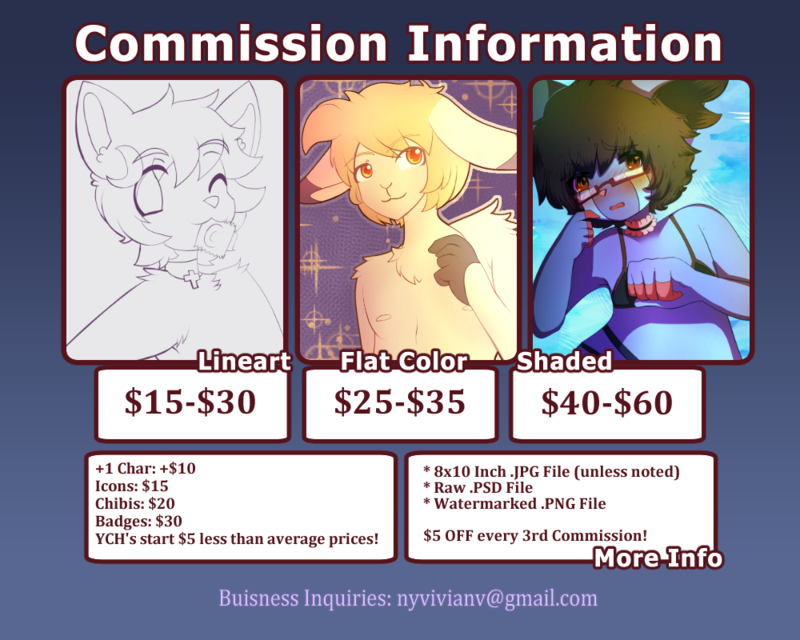 Tweaked prices a bit, but honestly my rate hasn't changed, just reflecting it better on here.